A shout out to all of you foreign members and visitors. Im working right now to translate all of our videos on Youtube. The most video guides already have integrated translation on English. All the project 740 episodes on the channel is now translated or at least is worked on to have a English subs on everyone. 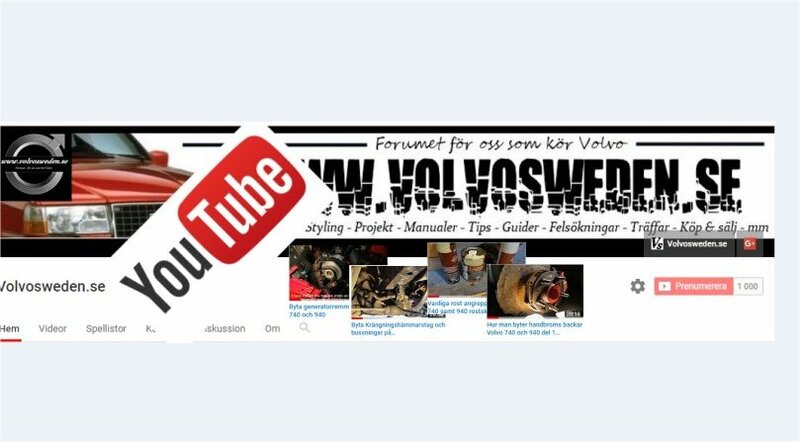 If you are from another country than Sweden you can now watch our videos and guides with English subtitles. Like and click thumbs up on all of our videos. And DONT forget to subscribe ! !